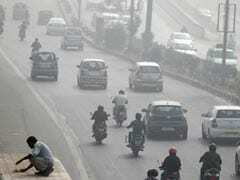 Home » Living Healthy » India Accounts For Highest Number Of Pollution-Linked Deaths In The World! 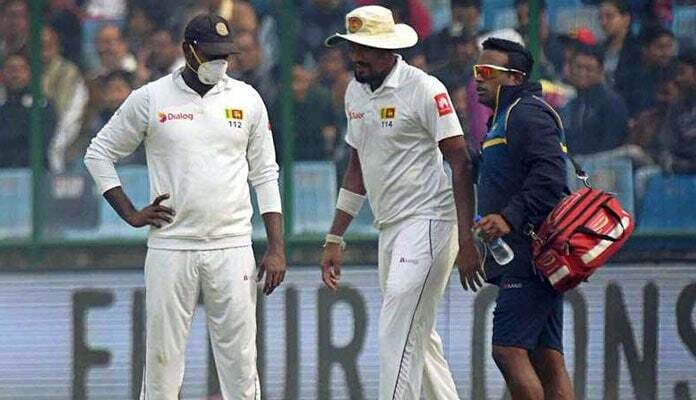 Pollution in Delhi came in limelight again in 2017 when during a test cricket match, Sri Lanka VS India, when a number of Sri Lankan players complained of breathing problems and one player ended up vomiting on the field, and all this due to the poor air quality in Delhi. Back in 2015, 2.5 million of 10.3 million deaths due to NCD (Non-communicable diseases) were linked to pollution, says a global study. Pollution was the reason for nine million deaths, which is 16% of global mortality. This was three times the number of deaths caused due to AIDS, tuberculosis and malaria combined, as discovered by the study Commission on pollution and health published by the journal Lancet. 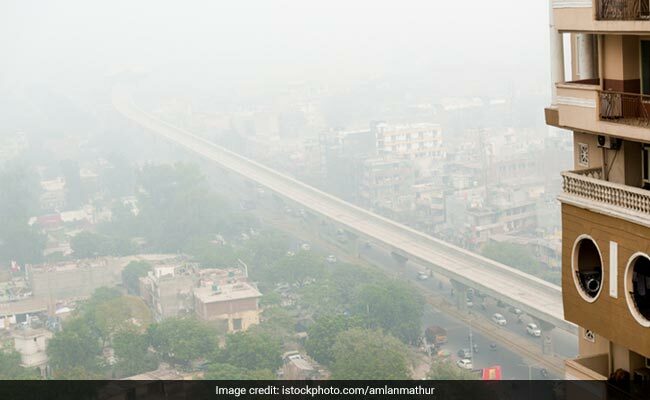 Increasing pollution levels in Delhi and Ranchi are spiking the incidence of COPD (chronic obstructive pulmonary disease), diabetes and even cancer. A study published in Lancet found that 27% of the deaths in India were attributed to pollution and it was the country with the highest number of pollution-related deaths in the world followed by China. Low and mid-income groups were affected the most, 92% deaths in this group were due to high pollution levels, reported IndiaSpend on 14th November, 2017. Back in 1990, NCDs accounted for 30.5% of the deaths, which rose to 55.4% till 2016. Diabetes and heart diseases account for the highest number of NCD-related deaths in the country. These two diseases are to blame for India's increased disability-adjusted life years (DALYs), overall disease burden measure. It is expressed in the number of years lost to disability, illness and early death. Here, diabetes accounted for an 80% increase and heart diseases accounted for 34% increase since 1990. 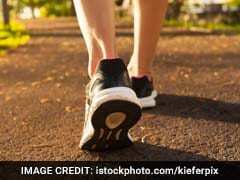 In 2016, 61% deaths in India were due to NCDs, says a study conducted in 2016 named Lifestyle Diseases: Body Burden. It was conducted by the New Delhi-based Centre for Science and Environment (CSE). The study revealed that 22.2 million patients were affected with COPD and 35 million had asthma. 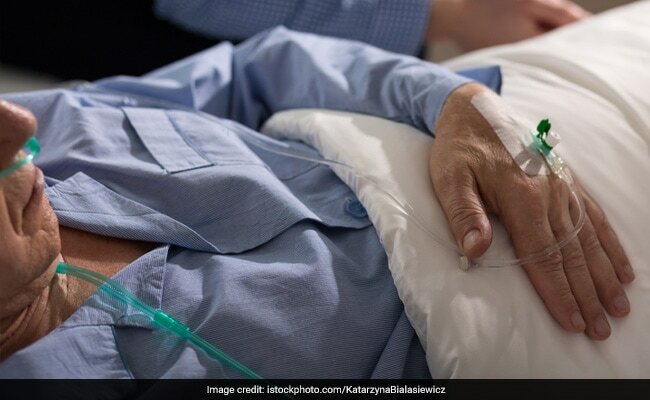 13% deaths in India are due to COPD, says the report by Lifestyle Disease: Body Burden. Rural people are more likely to get COPD as compared to the urban populous. In 2016, 10.76 million rural people were at risk of COPD. However, only 3.94 million urban people were at risk of the same. COPD treatments witness a fivefold increase in the price over the past 20 years. The rural population spent a whopping Rs 35445.2 crores as compared to Rs 12860.9 crores in 2016 itself. The increased treatment expenses are due to the fact that people delay diagnosis and treatment of the disease. They do not receive adequate treatment and facilities in their area so they need to travel to the big cities for specialized medical attention. This can be controlled by planning and implementing strategies for controlling tobacco and cigarette consumption, says a 2005 WHO report. Low awareness, medical facilities, doctors and equipment for minor surgeries have increased the rural expenditure on such treatments, reports IndiaSpend on 17th October, 2017. Despite the fact that the rural populous has access to treatments in public sector hospitals, patients fail to get rehabilitative care. Also, they lack faith in public healthcare which is why people avoid receiving formal heath care. Government data also reveals that lesser number of rural people report illness, only 44.7% as compared to 58.7% of the urban populous.